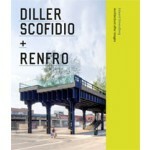 In Diller Scofidio + Renfro: Architecture after Images, Edward Dimendberg offers the first comprehensive treatment of one of the most imaginative contemporary design studios. Since founding their practice in 1979, Elizabeth Diller and Ricardo Scofidio have integrated architecture, urban design, media art, and the performing arts in a dazzling array of projects, which include performances, art installations, and books, in addition to buildings and public spaces. At the center of this work is a fascination with vision and a commitment to questioning the certainty and security long associated witharchitecture. Dimendberg provides an extensive overview of these concerns and the history of the studio, revealing how principals Elizabeth Diller, Ricardo Scofidio, and Charles Renfro continue to expand the definition of architecture, question the nature of space and vision in contemporary culture, and produce work that is endlessly surprising and rewarding, from New York’s High Line to Blur, an artificial cloud, and Facsimile, a video screen that moves around a building facade. Dimendberg also explores the relation of work by DS+R to that by earlier modernists such as Marcel Duchamp and John Hejduk. He reveals how the fascination of the architects with evolving forms of media, technology, and building materials has produced works that unsettle distinctions among architecture and other media. 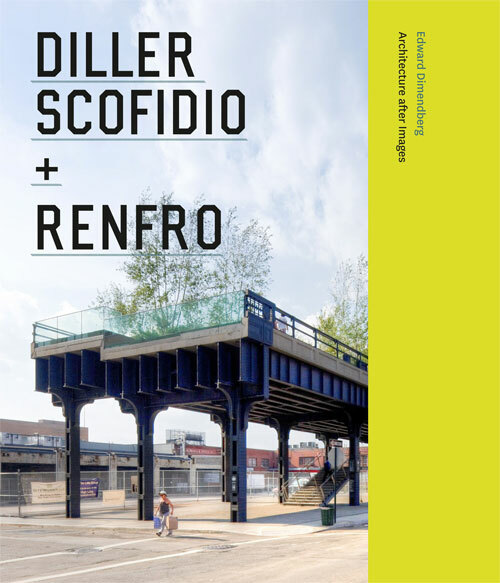 Based on interviews with the architects, their clients, and collaborators as well as unprecedented access to unpublished documents, sketchbook entries, and archival records, Diller Scofidio + Renfro is the most thorough consideration of DS+R in any language. Illustrated with many previously unpublished renderings in addition to photos from significant contemporary photographers, this book is an essential study of one of the most significant and creative architecture and design studios working today.